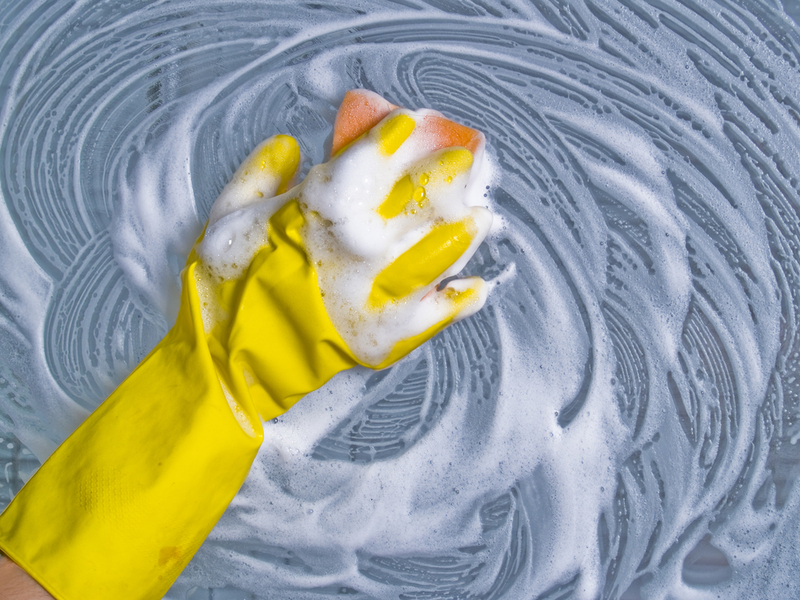 Jet Wash Seal, a Wolverhampton-based window cleaning service, is a shining example of best practice when it comes to keeping windows squeaky clean. As well as using an advanced window cleaning system that removes even the toughest, dried-on dirt with 99.9 per cent pure water, Jet Wash Seal has gained an enviable reputation for reliability. 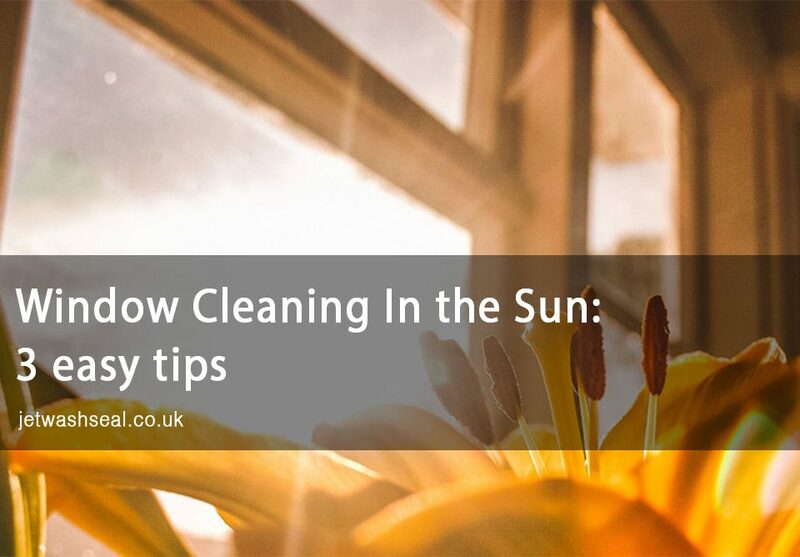 This trustworthy, professional window cleaning business is lifting the look of formerly neglected homes and making them sparkle again. 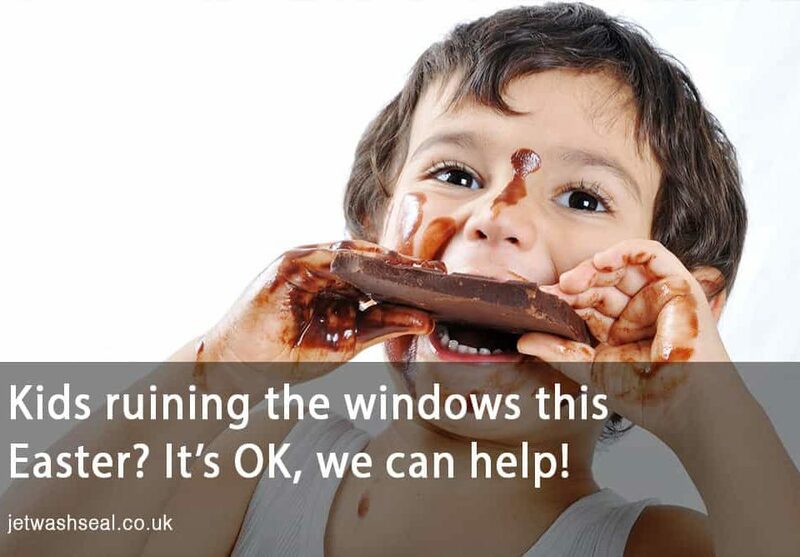 Jet Wash Seal is the window cleaning business Wolverhampton homeowners trust. Its customers enjoy a courteous, friendly service that never lets them down. What’s more, Jet Wash Seal values its customers’ privacy and has developed its window cleaning to provide a discreet and convenient service. Jet Wash Seal’s professional window cleaning service will leave your Wolverhampton home with streak-free windows that really shine. It achieves a superior clean by using the latest technology that is kind to surfaces but deadly to dirt and grime. 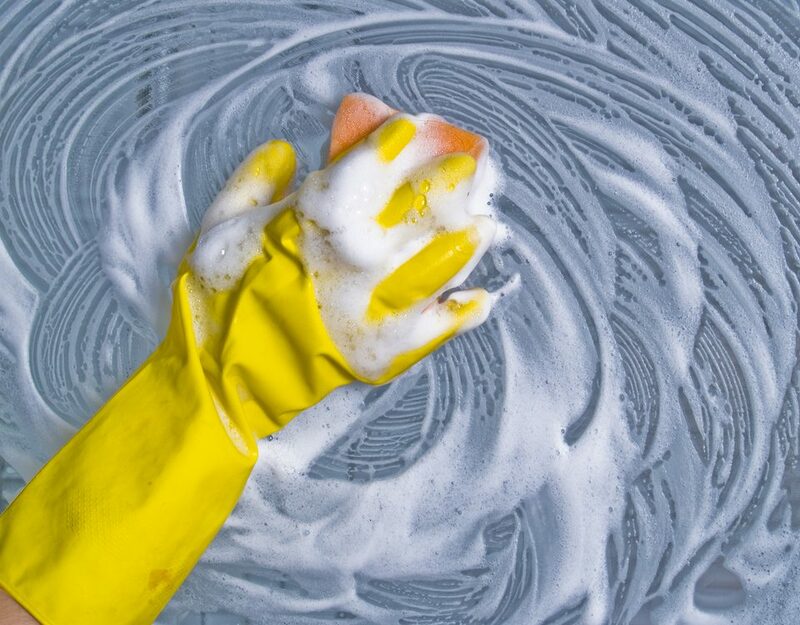 To get a really sparkling finish, Jet Wash Seal is providing Wolverhampton homeowners with a window cleaning service that harnesses the power of heated hot pure water technology. Its pole fed cleaning system is ideal for windows, conservatories, canopies, soffits and even fascia boards. It won’t leave streaks or smears on surfaces and will provide a long-lasting shine. 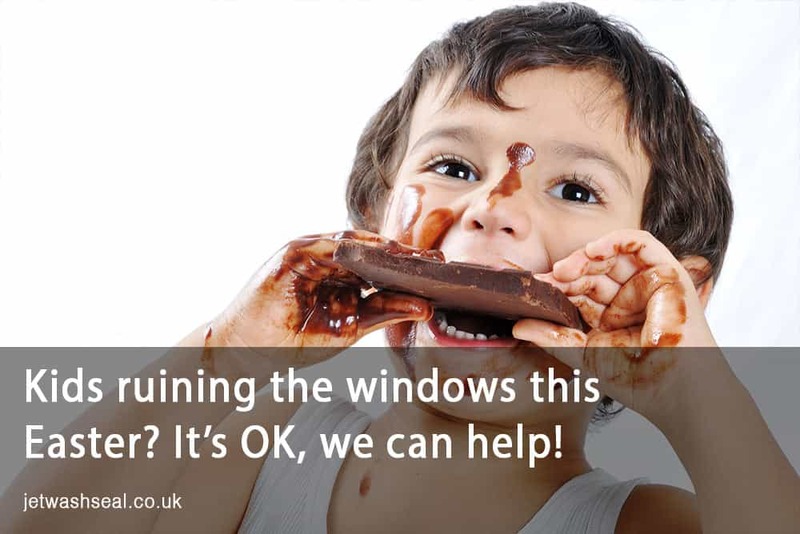 If the thought of climbing up a ladder or balancing on a chair to tackle dirty glass puts you off cleaning your windows, call in the experts. Let Jet Wash Seal give your home’s glazing the attention it deserves. Using a window cleaning system that is safe and less intrusive than traditional methods, Jet Wash Seal provides its customer with an enhanced level of privacy and a brilliant finish. Jet Wash Seal provides Wolverhampton homeowners with a regular, reliable window cleaning service every four, eight or twelve weeks – whatever is most convenient. To find out how your home can benefit from the Jet Wash Seal experience call 01902 655499 or 07754 405080.